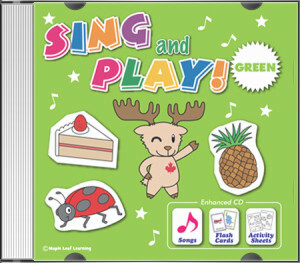 Sing and Play Green | Can You Play the Drums? Can You Play the Drums? I can play the drums.